San Antonio—Texas entrepreneur Morris Miller has created a new venture capital firm, Tectonic Ventures, with a Boston-based financier who has invested in at least two of Miller’s companies. Newton, MA-based Tectonic was incorporated in 2016 of this year by Matthew Rhodes-Kropf, an associate professor of finance at MIT and venture capital investor, according to an SEC filing from April. 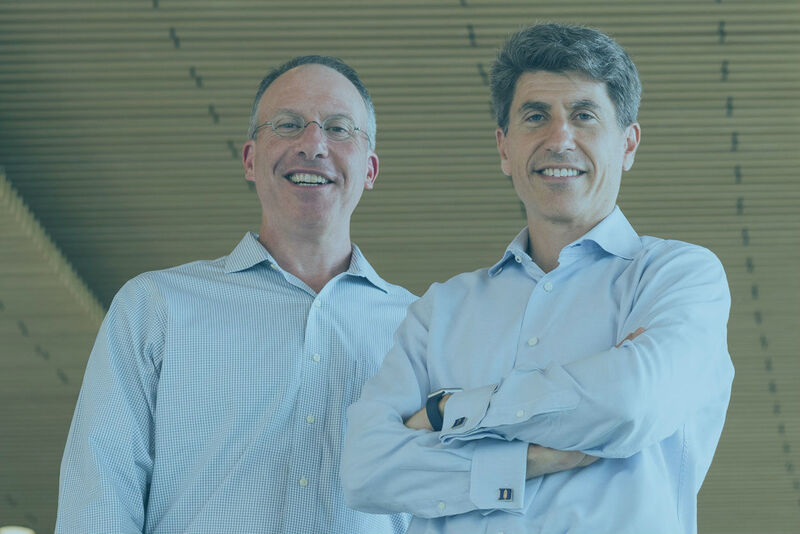 Miller and Rhodes-Kropf are the two managing partners at Tectonic, which is providing funding to early stage tech and healthcare companies. One of its first investments includes Xenex Disinfection Services, the San Antonio-based business that Miller runs as its CEO. Xenex raised a $3 million round of funding in September, which Miller confirmed was from Tectonic. Rhodes-Kropf declined to comment on the firm, noting that securities regulations prohibit him from having discussions that could lead to publicity. Tectonic’s public filing doesn’t show how much funding it is working with, though its website lists three other investments in addition to Xenex, which sells robots that use pulses of xenon-based ultraviolet light to disinfect hospital rooms. Xenex has previously raised $36.3 million in two funding rounds from Battery Ventures, Targeted Technology Fund II, and RK Ventures. Tectonic has also invested in 55 Capital, a business that has a technology for managing investment portfolios using exchange-traded funds (ETFs). It has offices in San Francisco, New York, and Mumbai. The venture firm also provided funding to Humatics, a Cambridge, MA-based company focused on how humans and robots interact. Its fourth investment is in Kymeta, a Redwood, WA-based tech firm with an antenna that aims to improve bandwidth connectivity in cars, phones, and other devices using satellites. Before starting Tectonic with Miller, Rhodes-Kropf ran his own investing business, RK Ventures, one of the three investors in Xenex’s early funding rounds. RK Ventures had invested in Rackspace, the San Antonio cloud computing company that was co-founded by Miller and recently acquired by Apollo Global Management for $4.3 billion. RK Ventures also funded Philadelphia-based Avid Radiopharmaceuticals, which sold to Indianapolis, IN-based Eli Lilly for $300 million upfront in 2010. Rhodes-Kropf has also worked as a professor at Harvard and Columbia’s business schools. Xenex was founded in 2009 and Miller took over as CEO in 2012, after initially serving as an advisor.